“After 5 years, I am sad to announce that I will be moving on from la mano on March 5th, 2018. Over coming weeks, my staff and I want to thank all of you in person, see our favorite people, and give you a chance to stock up on your favorites. Keep an eye out for specials and sales throughout the month. 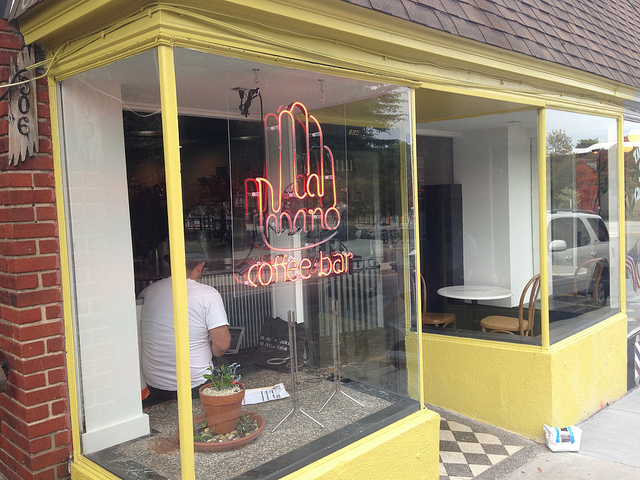 While uncertain, there may be upcoming news on a possible new future for la mano that we will share. Otherwise the business will close with my departure. Starting today, Monday, February 5th, we will open with limited hours and a reduced staff: 7 am to 2 pm during the week and 8 am to 3 pm on Saturday and Sunday. There were many reasons leading to this decision, with a desire to change careers and spend more time with my family being the most important.